This app is setup according to AACN's Adult CCRN Examination Blueprint. Each clinical knowledge section begins with the basics and progress to an advanced level of knowledge. Patient case studies are included with each section to assimilate clinical knowledge and enhance decision-making skills. This app is an excellent review for those nurses preparing for the AACN's CCRN Certification Examination; as well as for nurses wanting to update, enhance, and validate their current knowledge of bedside critical care. Great Nurses is your home for career enhancement. 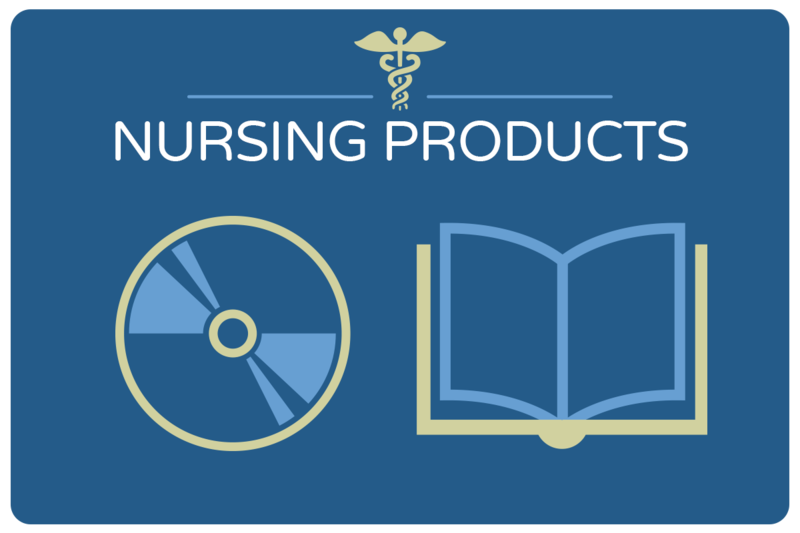 Our products, seminars, and vacations are all focused on helping nurses get the professional information they need in a fun and entertaining way. 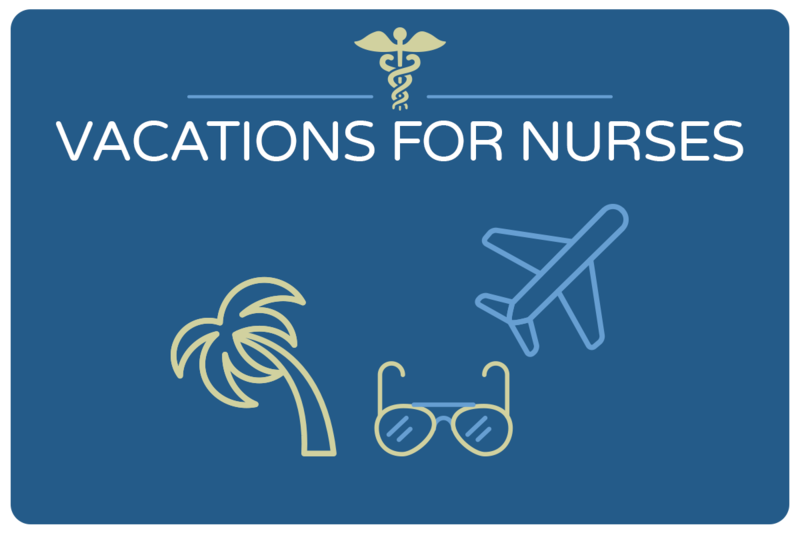 There’s no better place to further your nursing career! This is a name and a face you won’t soon forget, especially if you’ve ever attended one of Dr. Laura Gasparis Vonfrolio’s lively seminars. 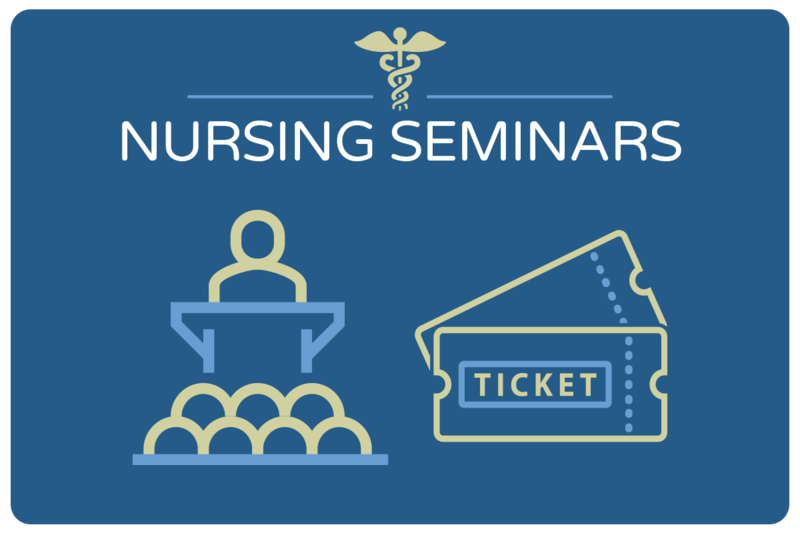 This multi-talented nursing professional has gained a reputation as one of the most dynamic and entertaining speakers in the health care field. Her experiences range from staff nurse, instructor, author to talk show nursing expert, and organizer of the Nurse March on Washington, D.C. Prepare to laugh often and learn a lot with any of the books, tapes, trips, or seminars that she offers. Choose from seminars, training books, DVDs and even all-inclusive vacations! 2019 ALL INCLUSIVE NURSING VACATIONS in Punta Cana and Costa Rica. The prices includes: lodging, all meals, snacks, drinks, alcoholic beverages, entertainment, resort amenities, and activities, taxes, resort fees, gratuities, transportation to and from airport and hotel, seminars, handout and CE certificate. Information will be on our website by the end of July or you can call (800) 331-6534 for information! BOOK EARLY WE SELL OUT QUICKLY! We’ve all heard administration’s excuses: work smarter not harder, organize your time properly, you have nurse burnout. News Flash…it’s not us. It’s the environment in which we work. It is not our fault. It is the environment that we work in that is not conducive to rendering safe patient care. Sign this petition – for ourselves, our families, our patients, and for the future of nursing, so nurses will be able to practice nursing the way it should be practiced. Education Enterprises is accredited as a provider of continuing nursing education by the American Nurses Credentialing Center’s Commission on Accreditation.